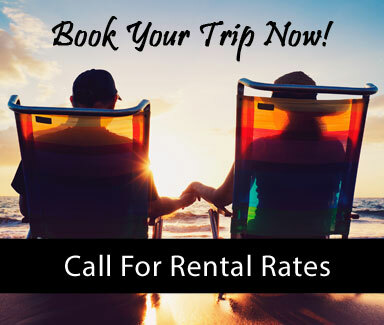 Torrey Oaks RV Resort in Wauchula is located in the middle of South Central Florida. 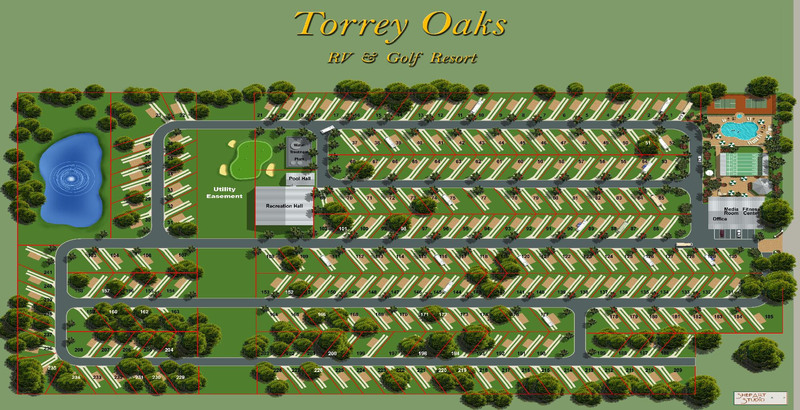 With oak trees lining the boulevard, Torrey Oaks boasts 20 acres and has 233 RV sites for both the Class A, and 5th wheeler alike. Click on the image below to view larger image in a new window.